Bali offers countless cultural and natural treasures to be discovered and explored. From the amazing scenery up in Ubud with places like the Sacred Monkey Forest, the Tegalalang rice paddies, the Bali Coffe Luwak plantation, Mount Agung to the different temples such as Tanah Lot, the Holy Water "Tirta Empul" and Uluwatu temple, all can be arranged by our dedicated butler team into day excursions. Take a stroll down the beach of Seminyak all the way to Kuta and back, enjoy the warm tropical breeze while being serenaded by the crashing waves. Explore other beaches around the area, from the bustling Brawa and Batu Bolong beach in Canggu to the hidden surfer's paradises in Uluwatu. Check with your butler for beach getaway recommendations around the area and beyond.  Seminyak is known for its designer boutiques, the best of the local talents to world-renowned designers. Take a stroll down the main streets to window shop and discover hidden finds from accessories to homewares, from beaded shoes to crocheted bedspread and more. Shopping centers nearby from the resort are The Seminyak Village, Seminyak Square, Kayu Aya Square and the main streets of Kayu Aya are home to many boutiques. Canggu Recreation Club is Bali's premier entertaiment, sport and leisure complex. Set on a sprawling 4 hectare estate amongst the rice fields of Canggu and yet only a 10 minute drive to Seminyak . Canggu Recreation Club features a complete Fitness Centre including lap pool and sports ground, Tennis Centre, Body Temple Spa, Sports Bar, Multiple Restaurants plus much more. Splash Water Park, Bounce Trampoline Centre, Strike Ten Pin Bowling and Cubby House Kids Club are all here. Open Daily from 6am – 8pm.